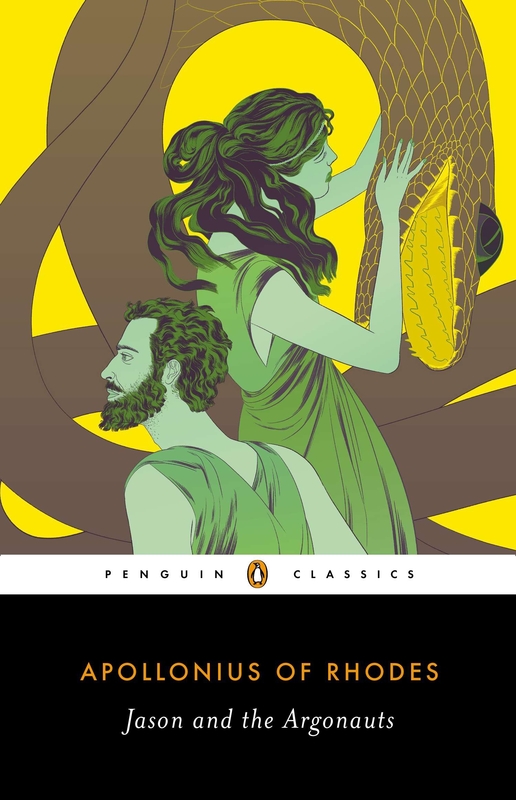 Now in a riveting verse translation, Jason and the Argonauts (also known as the Argonautica) is the only surviving full account of Jason's voyage on the Argo in quest of the golden fleece with the aid of the sorceress-princess Medea. Love Jason And The Argonauts? Subscribe to Read More to find out about similar books.